Jodie Santana is an entertainer in the Chicago, Illinois area where she has been featured at places like the Baton. Tyler Christianson (Mr. 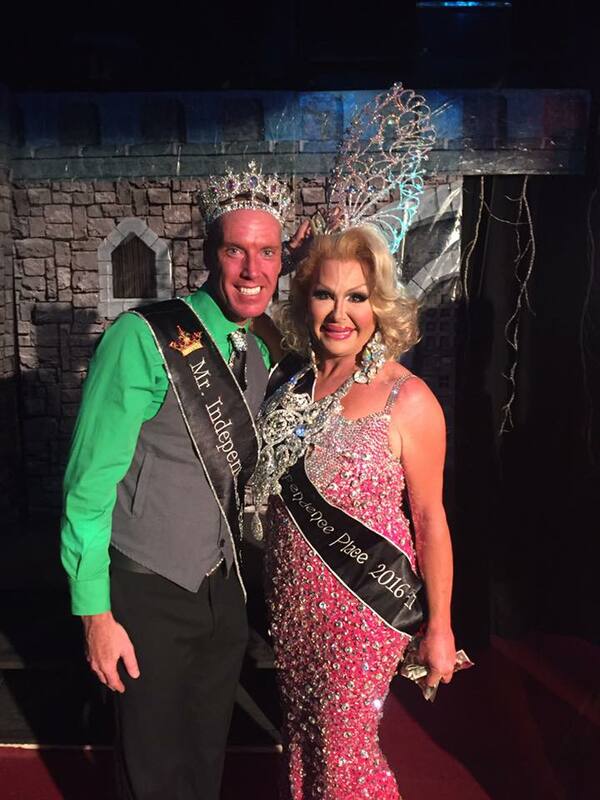 Independence Place 2016) and Jodie Santana (Miss Independence Place 2016) shortly after her win at Independence Place in Cape Girardeau, Missouri.